Help make the internet pleasant again. On February 5th, the cutest of internet creatures will be gracing us with their presence thanks to the PlayStation 4 exclusive, Melbits World. As everyone knows, Melbits are responsible for maintaining good vibes on the World Wide Web, but they can't do it alone! You and up to three friends must do your part in ensuring these lil' cuties get where they're needed most (like fan forums and YouTube comment sections, presumably). Melbits World is meant to be accessible to both veteran and aspiring gamers. While I have no doubt the game would be fun to folks of any age, it seems especially well-suited to families with younger children who are just starting to dip their toes into the delights of the gaming world. 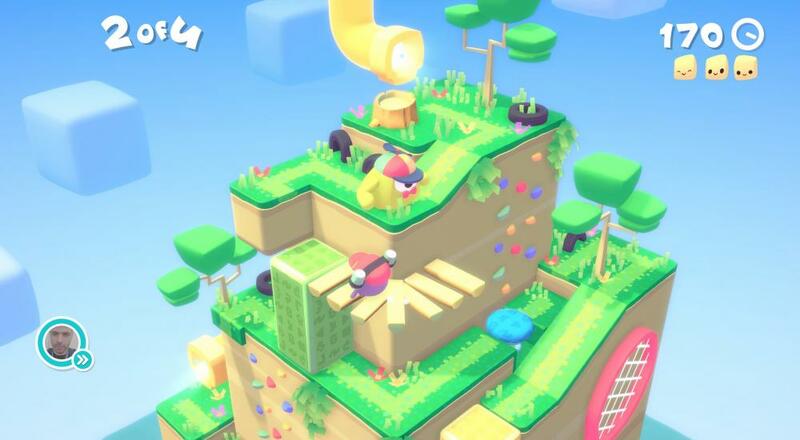 If you're interested in checking Melbits World out, just keep in mind that its co-op gameplay is only available locally, so you can't relive your Lemmings nostalgia with friends across the country. Page created in 2.1694 seconds.